Trying to make lunch boxes interesting and healthy for our children is a challenge. Its alway the task I used to leave to last minute and then I would just grab what we had. But with September arriving I decided it was time to get more organised and not leave things to the last minute. I was also shocked to learn from recent research conducted by Flora that only 1.6% of packed lunch boxes in primary schools in England are meeting food based standards for school meals. In addition to only 17% of lunch boxes containing any vegetables or salad. 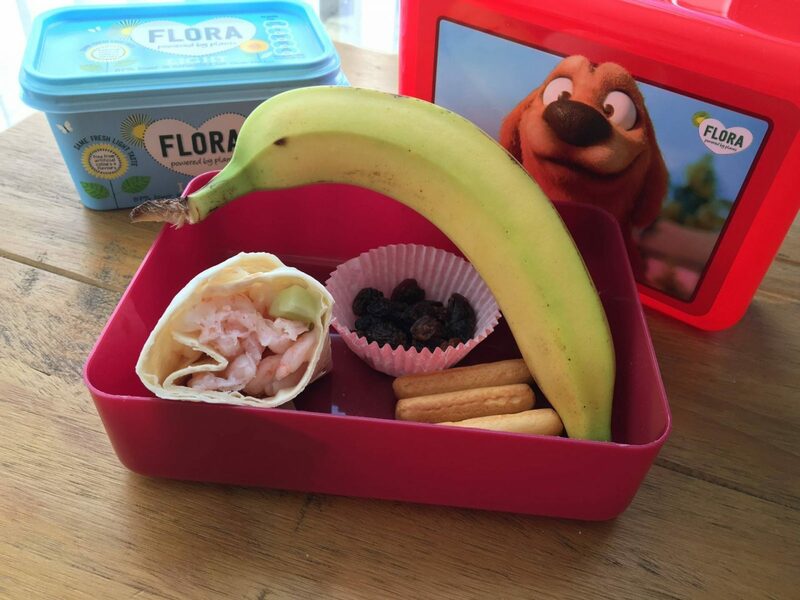 I have been using Flora’s lunchbox guide to help me make better lunches for my girls. Its so easy to get stuck in a rut, especially I found with Holly who is going through a fussy age. 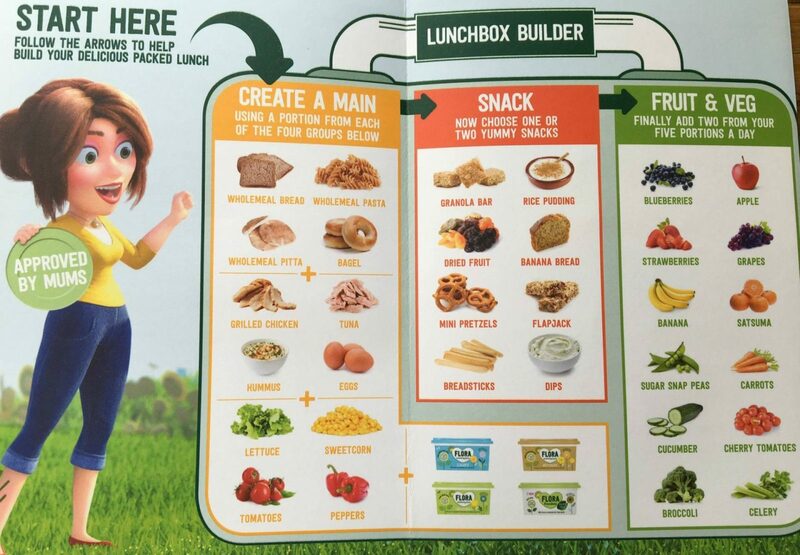 The guide helps you to get a better balance of food types within your lunch box. Its really simple, you choose a main from each of the four groups, add a couple of yummy snacks and finally choose two items from fruit and veg. I have found it a really useful guide and it makes sure I don’t stick to one food group. The girls have been loving their new lunch boxes and I have started to include Alice in making choices for herself. Encouraging her to try new foods, as well as getting more variation. This has worked really well, and she is definitely a little girl that likes to be involved. If she chooses it herself, she is more likely to eat it. I have also been making extra pasta when we have it as an evening meal, as this is a really quick and easy lunch the next day. It’s something that I wouldn’t have thought about doing before. I either use exactly what we had for dinner or I just cook extra pasta and then add some tuna, peppers and sweetcorn. 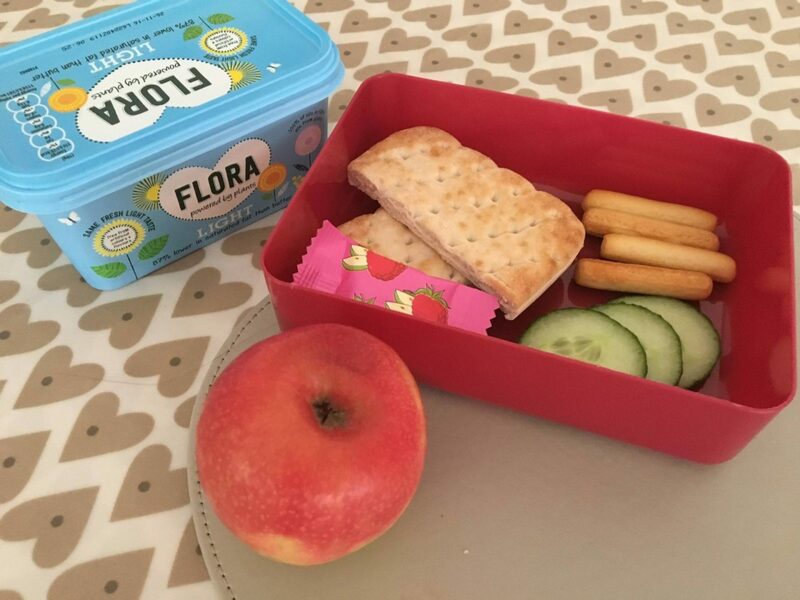 If you need some inspiration for lunch box ideas, then head over to the Flora website where they have lots of great ideas for hassle free recipes and lunch box ideas. Do you struggle for lunch ideas for your children? Or have any great ideas, please do share below I would love to hear them. Such a good idea to get her involved in choosing. Libby has school lunches but I’ll definitely do that whenever she has a packed lunch. Oh I really struggle. I only have one child left in primary school now and she has been eating school dinners for years but just declared that she wanted to be packed lunches. My heart sank! I am already running out of ideas. I like the tip about pasta – will try that. The lunchbox builder is fantastic! I could do with one for when Erin is older! This sounds fantastic, I really like the idea of getting little ones involved with making the lunch box. I have all the to come in the next few years so this is great to know about especially since my little one will only eat dinner if he is involved with making it. Will be dealing with lunch boxes soon so will check out Flora website. Ooooh never got into lunch boxes my too far to fussy. Our school did really good school dinners I was more then happy for them to eat at school. It’s the same here in Paris except they get three courses and lunchtime is 90 minutes! Lunch is serious business here. But I do agree packed lunches are notorious for being very unhealthy! Great that you are taking action! I might have to take the challenge myself, we often find ourselves making the same lunch boxes each day. I love pasta and tuna idea!